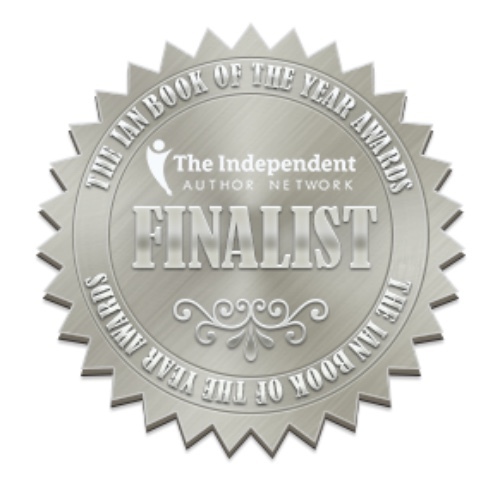 Hot off the press. 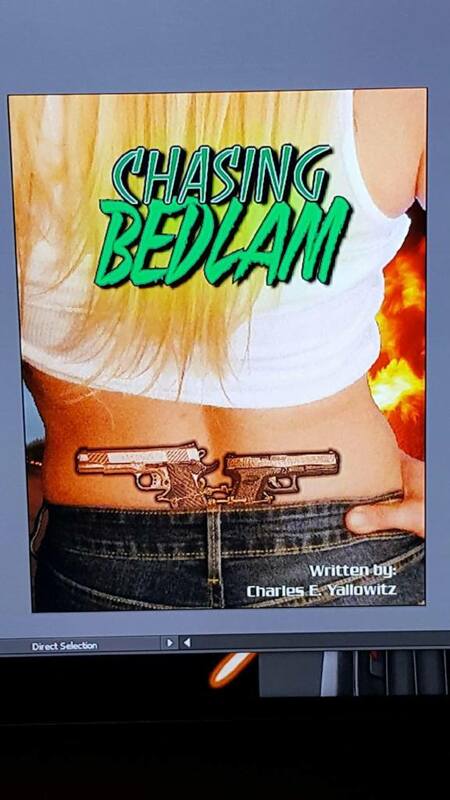 Charles Yallowitz’s cover for Chasing Bedlam his next Bedlam release. This is hot.!!!!! !